For the celebration of 20 Years Leica Shop Vienna, Dr. Andreas Kaufmann, presented in front of 1000 invited guests three cameras, specially designed for this event. 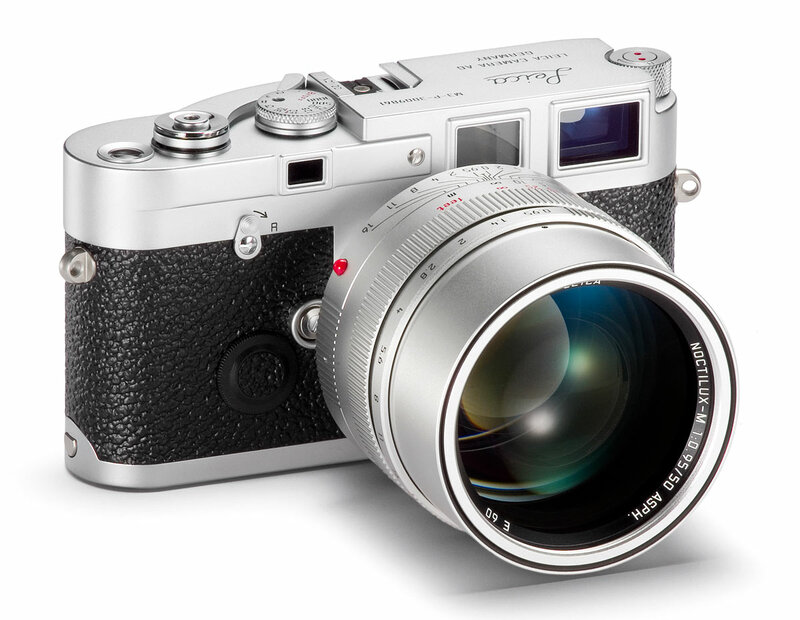 Description: Digital Leica M9-P silver chrome finish with black saddle leather. The top cover is engraved with the “Classic Leica Script” and the serial number of the camera. Each camera has a special edition number on the hot shoe. The camera is shipped with the Leica Noctilux-M 50mm f/0.95 ASPH. Lens in silver anodized finish. 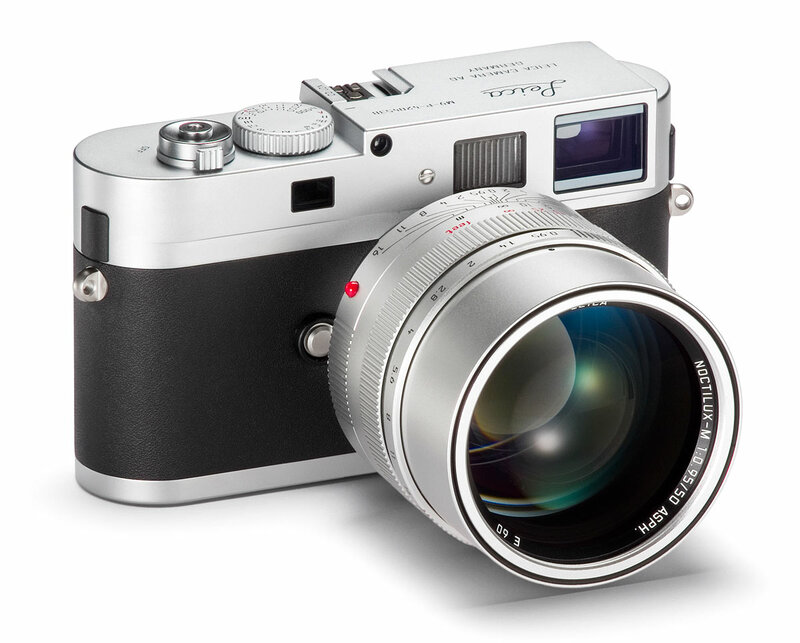 Description: Analog Leica MP silver chrome finish with vulcanite cladding and top cover in the typical Leica M3 style. 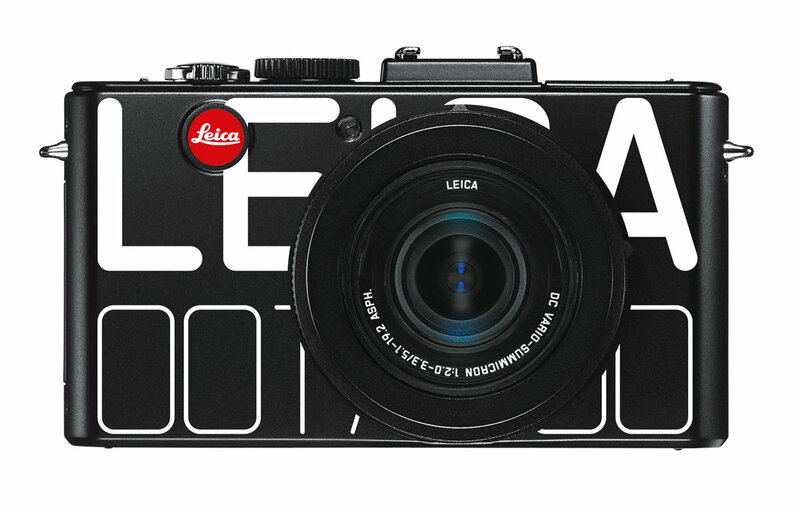 Furthermore, the top cover is engraved with the “Classic Leica Script” and the serial number of the camera. Each camera has a special edition number on the hot shoe. 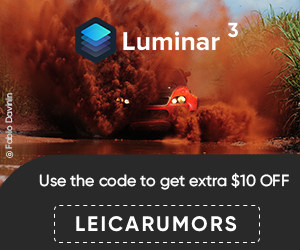 The camera is shipped with the Leica Noctilux-M 50mm f/0.95 ASPH. Lens in silver anodized finish. For the first time in Leica's history a famous artist designed a Leica. 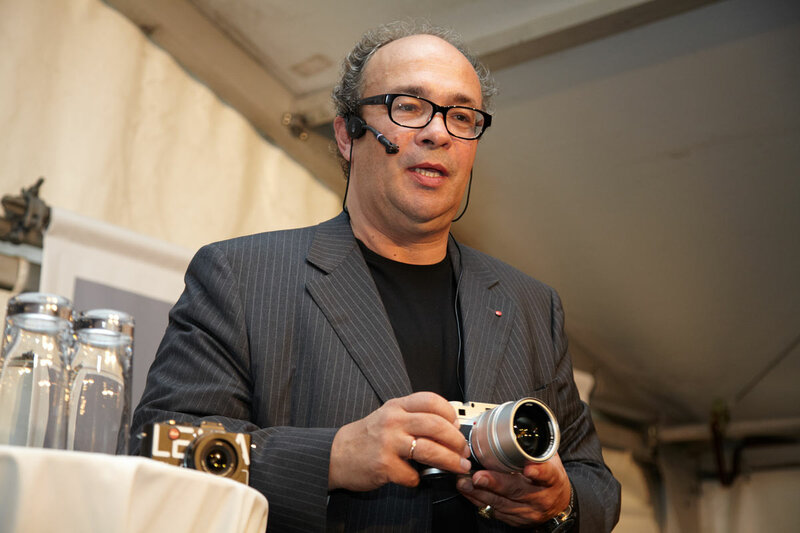 Prof. Heimo Zobernig created a limited edition of 100 D-Lux 5 cameras. This entry was posted in Leica D-Lux, Leica M9-P and tagged Leica Limited Edition. Bookmark the permalink. Trackbacks are closed, but you can post a comment.